The Stade Français is a sports association whose primary vocation is the education of young people through sport. With its 12,000 members and 21 sports sections spread over three venues, the Stade Français is the largest and oldest sports club in France. 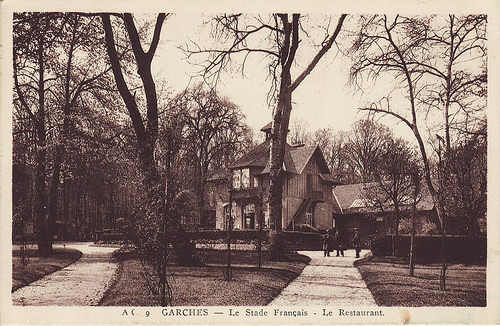 Founded in 1880 by students of the Lycée Saint-Louis in Paris, the Stade Français took its name three years later, on December 13, 1883, during a meeting at the café Le Procope, in the heart of the Latin Quarter. The blue, the color of the University of Oxford, and the red, reminiscent of the Parisian ties, were adopted. For the past 130 years, the Stade Français has been one of the biggest sports clubs in Europe and has played an important role in the revival and organization of sport in France. The first international rugby matches (in 1892 against a London club), the creation of the first world championships in clay tennis (in 1912), the construction of the Roland-Garros stadium (in 1928), the creation of the international athletics meeting (in 1968) and the Paris marathon (in 1976). 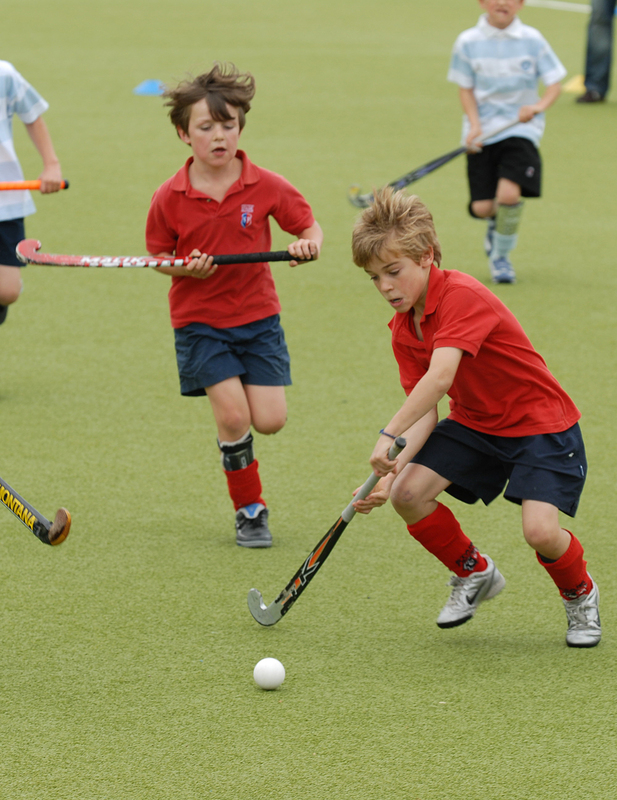 A “Sport Attitude” club: give meaning to your children’s lives! The Stade Français is centered on the education of young people through sport and its values, harmoniously blending initiation, competition and high-level. With 20 sports schools and more than 4300 young people, the club defends the values of competition, of overcoming oneself as well as values of sharing, solidarity and respect. Six of our sections are recognized and labeled by their respective federations for the quality of their training. The Stade Français has also been at the initiative of youth opening the door in many sports disciplines. Located in the west of Paris, at the gates of Paris (in the 16th arrondissement, in Marnes-La-Coquette and Vaucresson), the Stade Français is a private sports club, an inter-generational club offering sports activities for all. Alone or in family, adults or children, on all of the sites of the Stade Français, you have the possibility to practice the sport that best meets your expectations and your level. Numerous classes and exercises are offered in each section, for young people and adults! Since 1883, when it was founded, Stade Français has been working tirelessly to promote the education of young people through sport, which justifies its status as a recognized association of public utility. The Stade Français currently has 21 sports sections with more than 6,800 participants. In their sports schools, 4300 young people are offered the acquisition of the first sports gestures and the discovery of the rules and practices of each discipline. the practice of sport for all, carried out within the framework of families. It is by drawing from this real nursery of champions that the Stade has written the most beautiful pages of its history. This conjunction of initiation, competition and leisure, marks the style that the Stade Français strives to give to the various sports practices. The Stade Français, with three sites in the heart of nature and greenery of its environment (La Faisanderie in the National Estate of Saint-Cloud, the Haras Lupin, golf course in Vaucresson and the Courson golf course in Essonne). The Stade Français strives to contribute to the development of the sensitivity of its members towards the environment. The Stade Français is committed to transmit, beyond the respect of the rules, notions of friendship, respect for others and sportsmanship. Sport ethics are not only behaviors to be adopted, but also a way of thinking. The Stade Français promotes the development of tournaments to welcome new populations of young people from all walks of life, including international ones. As a continuation of this approach, the Association organizes certain events open to young people from neighboring districts in order to introduce them to the values ​​of sport and to make them aware of ecology and environment. Stade Français is committed to help people with disabilities and it promotes the sport for all. The Association has a handisport section that is characterized by its very good sports results (David Franeck participated in the 2012 Paralympic Games in London). On the occasion of the Open Tennis Tournament at La Faisanderie (the 13-14 year old Roland-Garros), the site welcomes mentally challenged people from the Perce-Neige Association to share with young athletes moments of conviviality and exchange. Similarly, the site of Haras Lupine welcomes high school students with motor handicap of the Lycée Toulouse Lautrec near the golf course.